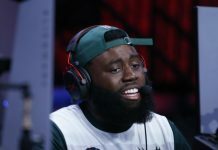 As the NBA 2K League’s inaugural season nears an end and details for Season 2 are unveiled, a new crop of hopeful NBA 2K prospects are gearing up for the September release of NBA 2K19 as well as for another chance at making the NBA 2K League’s draft eligible “player pool.” In fact, recently on Forbes, NBA 2K League Managing Director, Brendan Donohue confirmed that another in-game player combine is set for Season 2. 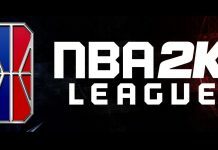 Mr. Donohue specifically stated that “more positions will be available” for players to fill, which may include professional gaming roles in some newly formed NBA 2K League franchises.However, in contrast to last season, where any individual that made the talent “draft pool” would be drafted by a team and be a competitor in the league, this upcoming season’s new talent draft will work differently. 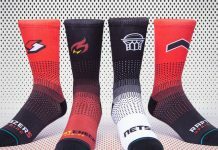 In this interview, the league’s Managing Director mentioned that the Season 2 player “draft pool” would have more players in it than available positions in the league. That means that not all players who make the “pool” will actually be drafted to participate in the league. 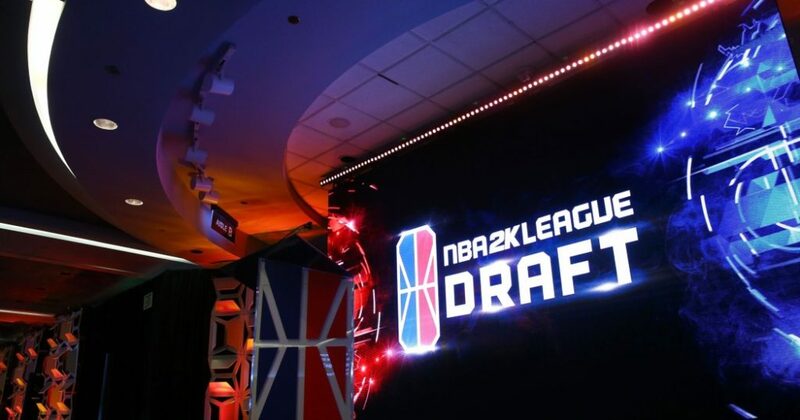 This recent revelation adds new elements to the draft process that did not exist previously and creates some new considerations and factors that the top NBA 2K prospects must consider when working toward one of the coveted roles in the NBA 2K League. 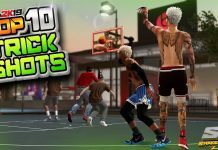 As a top NBA 2K prospect aiming to join a professional NBA 2K League team, it is important to be aware of the individual gamer’s “draft stock” and how it may affect their draft chances as well as their draft positions. While there is no “secret” formula that is involved in determining a prospect’s “draft stock” as each franchise takes different factors into consideration when evaluating a gamer, it seems that a player’s stock could be based on a combination of factors. Some of these could include the player’s “marketability,” professionalism, as well as overall gameplay skill. 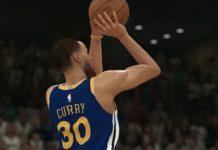 The “gameplay skill” component seems fairly straight-forward as a team may typically look at the player’s combine performance, including a multitude of “advanced” statistical metrics as well as any prior competitive experience that the 2K player may have. 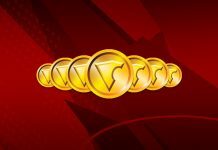 However, as discussed in an earlier article on The Ballgamer before the start of Season 1, there is a variety of aspects that may contribute to a potential gamer’s “marketability.” Considering the importance of social media and live streaming in the esports business eco-system, a prospect’s proper use of these platforms is important and potentially influential. Whether it is on live stream or on social media such as Twitter, Facebook, or Instagram, a player must be aware of what they are saying and how they are saying it. 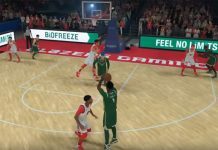 A 2K prospect should aim to keep their content child-friendly without cursing and utilizing other vulgar or derogatory language as the potential viewers for the NBA 2K League include younger children. Additionally, while streaming or on social media, a player should avoid cursing at or otherwise belittling their teammates or opponents as well as complaining about the game’s mechanics or gameplay, as ultimately, the competitor wants to publicly represent the game. Besides this being in bad taste, it represents bad sportsmanship. In addition, as discussed on The Green Release, how well an individual exhibits and showcases their unique personality and personal story is vital. Furthermore, the creation of unique personality-driven content, such as vlogs, gameplay highlight clips, or anything else to demonstrate an individual’s creativity as well as highlighting the player’s deep understanding of community engagement and professionalism, is beneficial. 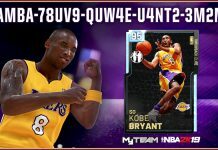 As with any influencer, skillfully engaging with their viewers and fans is an ability that is honed over time with practice and is essential for success at the next level. Another vital fact a player should keep in mind is how they are publicly portrayed. This includes how professional their presentation is, whether it be the graphics or overlays on their social media or streaming platform or just the proper use of grammar and spelling on any posts and on stream. 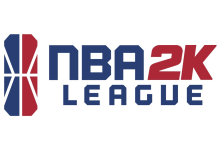 With the continued importance placed on social media and its engagement by brands and potential sponsors, a properly designed and maintained Twitch, Twitter and Instagram account provides immense added value for any individual with 2K League aspirations. Finally, how comfortable, confident, and articulate a player is can go a long way in helping their draft “stock.” For instance, as more press coverage of the league and its particular player’s increase, the importance of being professional in these engagements becomes extremely important. In that respect, it may be beneficial for a gamer to engage in a series of live and pre-recorded interviews leading up to the draft to familiarize themselves with these types of interactions. 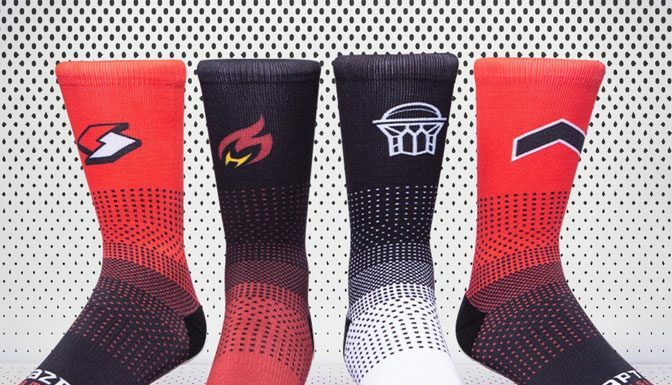 This is of particular importance as the league continues to focus and highlight each person’s individual story in content pieces and in pre-game, in-game and in post-game interviews. In conclusion, a potential league prospect should be aware of the various factors that may contribute to their potential draft “stock” and they should start engaging in proper routine and actions from day one. In addition, there are several legal and business considerations a potential professional gamer may take into account, some of which are addressed in a prior article. Ultimately, a gamer should focus on training themselves on how to act now because if not, when the pressure is on, they may end up reverting back to old, potentially destructive habits.